In a clever visual spread, the pond is shown in cutaway side view, including a plug on a chain, prompting children to make a direct connection to their own bathtubs. Just the ticket for allaying incipient ablutophobia. 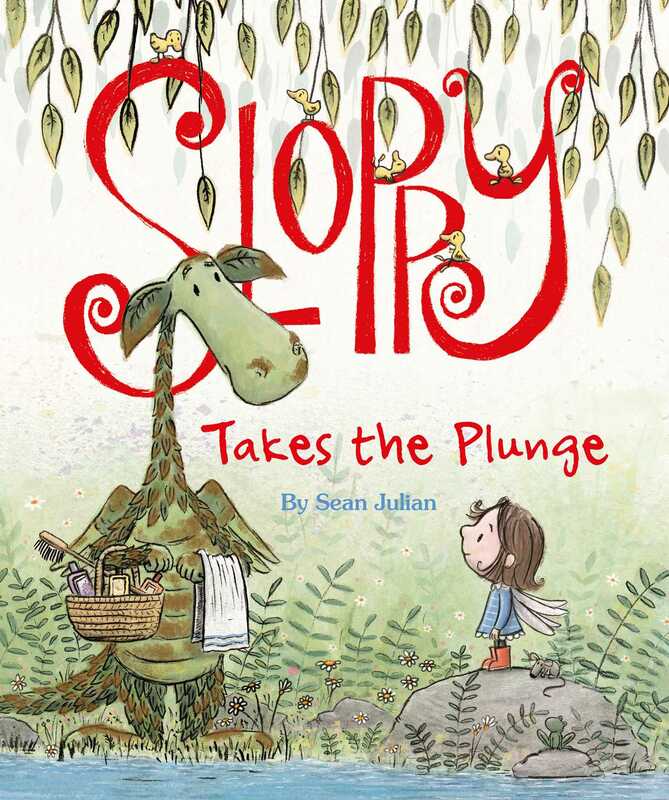 This is such a wonderful book to read to young children to help them understand that it is OK to be afraid to try something new but being brave can also lead to new and exciting experiences.